Street lighting with integrated, electric vehicle charge-points. Accessible via mobile devices or in-car connectivity. We have developed a revolutionary, public-facing, EV charge-point management system – EV Charge Online. 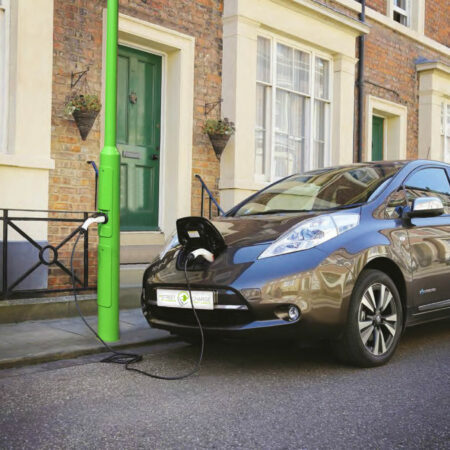 This enables any EV driver to simply pull up to a charge-point and, using their mobile device or in-car connectivity, login to the charge-point and pay on the spot for its use. 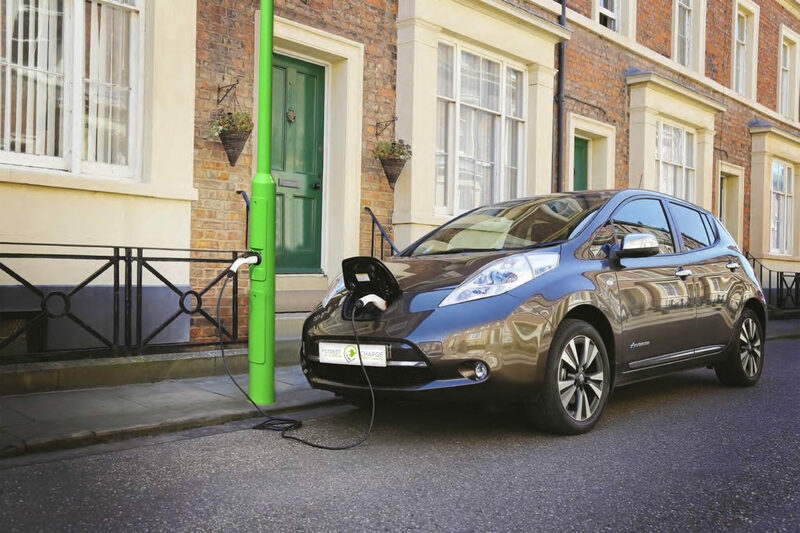 There are thousands of street lights throughout the UK, which have sufficient electricity available to be upgraded to provide electric vehicle charging.